Thoreau College cultivates a culture of health and respect that supports and requires all members of the community to be fully awake and engaged in our work together. Whether reading challenging texts, observing natural phenomena, conversing with fellow students, or cooking dinner, all community members are called upon to be wholly present. The academic curriculum is rigorous and designed to challenge and deepen students understanding of themselves and the world, requiring their highest level of intellectual and emotional participation. Through the self-governance process, the student body is given the responsibility and autonomy to govern themselves, and entrusted to make decisions on how to hold each other accountable, work through conflicts, and weigh in on aspects of the labor and academic curriculum. Whether they be growing their own food, maintaining facilities or supporting the community, the labor program allows students to offer their manual skills to create and sustain their community’s resources. Each aspect of the program calls upon students to come wholly engaged and ready for our work together. 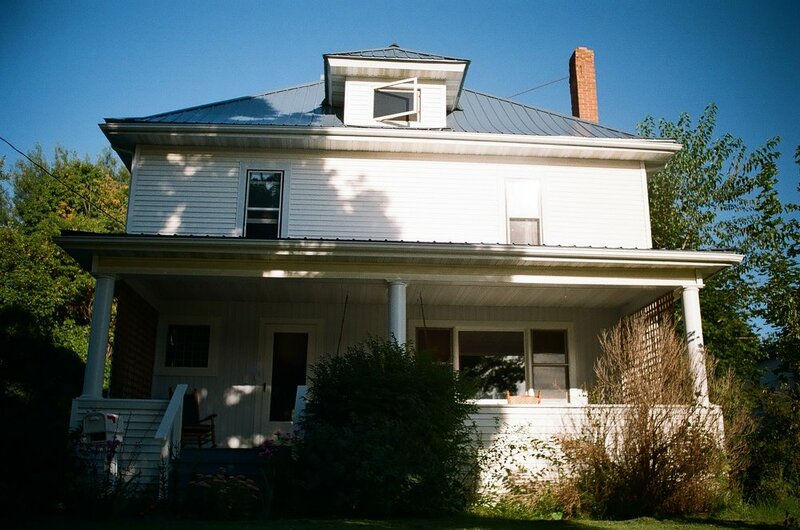 Over the course of the semester, students live in the small town of Viroqua, Wisconsin, a vibrant community of artists, educators, entrepreneurs, and farmers. They will also spend time at Bear Creek Farm, a diversified organic farm and educational campus for the Driftless Folk School, located about 30 minutes away from Viroqua. Students live in communal homes, sharing the responsibilities of running the house. Most students share bedrooms and there is designated quiet time and space for reading and relaxation. Students grow much of their food in the Thoreau gardens through the labor program and eat most meals communally. Thoreau College discourages using anything, such as technological devices and mind-altering substances, in ways that distract from our work together. As part of the Thoreau College curriculum, students will engage with what it means to live intentionally and what is healthy for each individual in the context of community. We ask all students to abstain from alcohol and recreational drugs, and limit their use of technological devices for the first half of the program. We intend for this period to increase students’ awareness of how these habits affect their daily lives. After this period of abstinence, student self-governance will take on the question of whether and how to intentionally integrate the use of substances and technological devices into the culture of the current student body. Our programs are inherently challenging and incoming students should be open to delving deeply into themselves and working with their most difficult qualities in order to engage with their whole selves. Folks struggling with mental health should consider if they are in a healthy place to take on this challenge, and should have a support plan in place in advance of their participation. Thoreau College does not provide medical or psychological health insurance and students should have an insurance plan that will cover them during their time in the program. Viroqua, Wisconsin is a vibrant rural town and cultural hub with regular events such as live music, art openings, theatrical performances, and lecture series. Participants are expected to fully participate in all Thoreau College programming, but outside those commitments they are encouraged to engage in the local culture. Thoreau College is currently working on a cultural pass which would allow students to attend events in exchange for labor.